Cruz de Fuego Espadin is made by Margarita Blas, the mother of Carlos Mendez Blas. The two of them share the palenque in Santiago Matatlan. Cruz de Fuego Espadin is produced by Margarita Blas in Santiago Matatlan using agave Espadin. Her mezcal is traditionally produced using an underground stone horno, tahona, and copper stills. Cruz de Fuego Mezcal is operated by the mother-son duo Margarita Blas and Carlos Mendez Blas. They both live and work in Santiago Matatlan, Oaxaca and use a distillery that has copper stills. 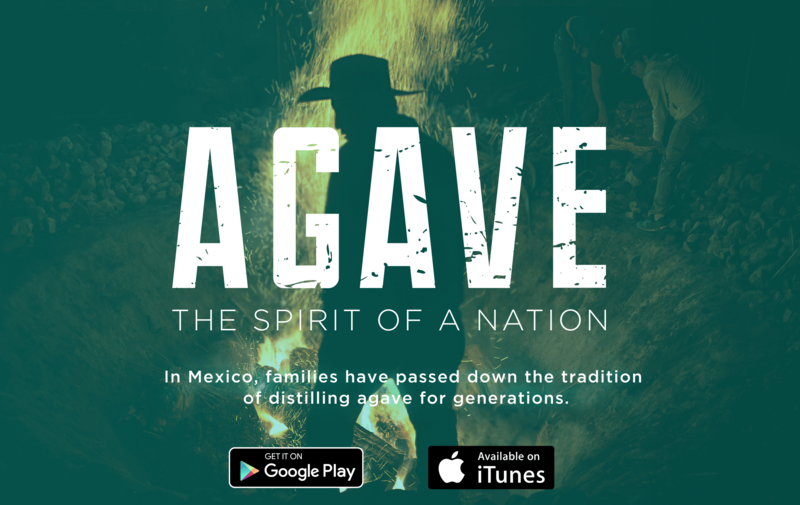 They both work out of the same palenque and follow similar traditional techniques in their mezcal production.